If you are a globe trotter or love travelling, then one country you must visit is Japan. Japan is a lovely blend of the east and the west. Although the country is rich in heritage and culture and its people are well rooted in its traditions, the country has raced ahead with Western influences. However, if you go to visit Japan make sure you try out the local cuisine. Japanese food is tasty and extremely flavourful. 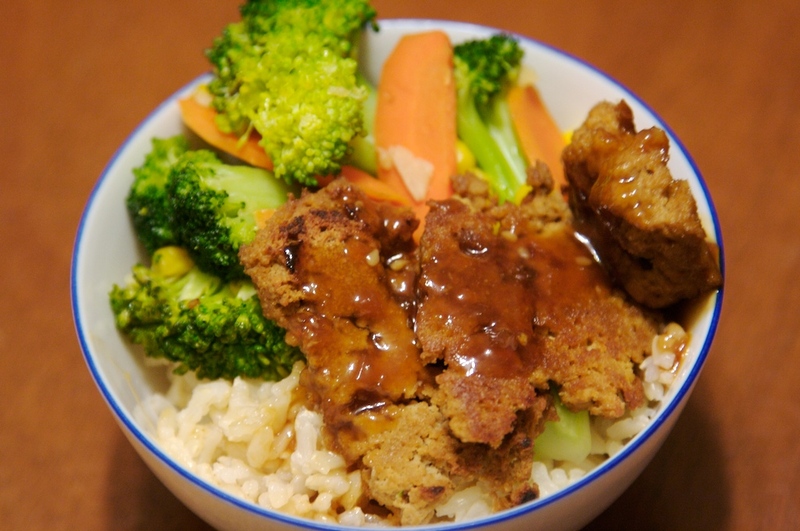 You can try out rice delicacies like Donburi which is basically cooked rice with a topping. This dish is found mostly in specialty restaurants. The toppings include katsudon, gyudon (stewed beef), kaisendon (raw seafood), oyakodon (egg and chicken), tendon, tekkadon, etc. 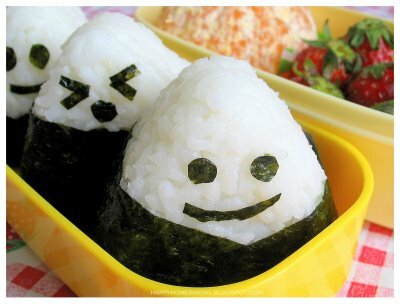 Another rice delicacy is Onigiri or rice balls. This scrumptious dish is made of cooked rice and is covered in nori seaweed. They are lightly salted and contain a filling of umeboshi (a Japanese pickled plum), okaka (konbu and shavings of dried bonito) or even salmon. Rice balls are available even at convenience stores and are a very popular snack in Japan. Japanese food is incomplete without seafood. One of the most popular Japanese seafood dishes is Sashimi. Sashimi is basically raw seafood. Many types of seafood and fish can be eaten raw if they are prepared properly. Sashimi is eaten mostly with wasabi and soy sauce. Japanese cuisine without noodles is not complete. If you are in Japan you must try Soba. It is a type of noodle that is made of buckwheat flour and is typical of Japan. The noodles are as thick as spaghetti and can be served with different kinds of toppings, hot and cold. 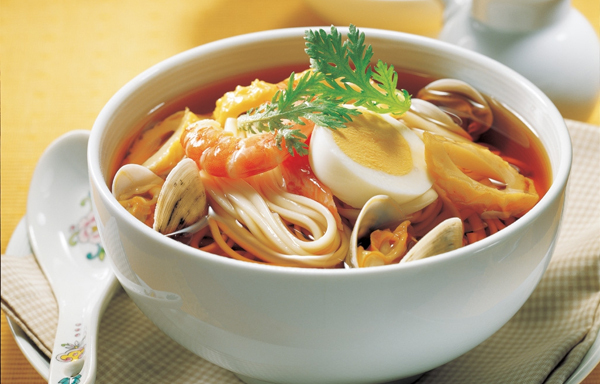 You can also try the Japanese noodles called Udon and is made of wheat flour. Udon is actually thicker than Soba. It can be served hot or cold with toppings like tempura, fried tofu and mountain vegetables. Japanese cuisine also consists of tasty meat dishes like Yakitori. It is basically parts of a chicken seasoned with sauce or salt, skewered and grilled. Even the gizzard and skin is used in this dish. Another dish is Tonkatsu. This dish is basically deep fried pork cutlets. This dish is served with rice (katsudon) or can be topped with shredded cabbage. 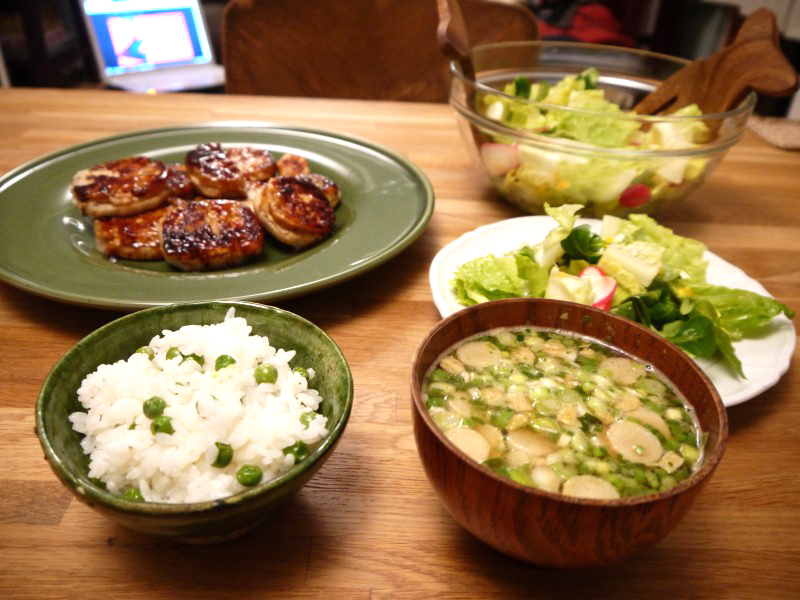 This dish is also served with the famous Katsukare (curry rice). Lotus root or renkon is another very popular food cooked in Japan. The lotus root can sandwich some minced chicken which can then be coated with potato starch and fried in a well oiled pan. There are various other types of food native to Japan that are delicious and if you are a foodie who likes to travel, you must try out some of them.